Start taking classes at Physique Pilates and other studios! Work on your posture, core strength and tone at Physique Pilates! Good introductory class. Great at perfecting Pilates basics. This was a great introductory class, and I'm looking forward to trying the intermediate version. Beverly was a very good attentive teacher. 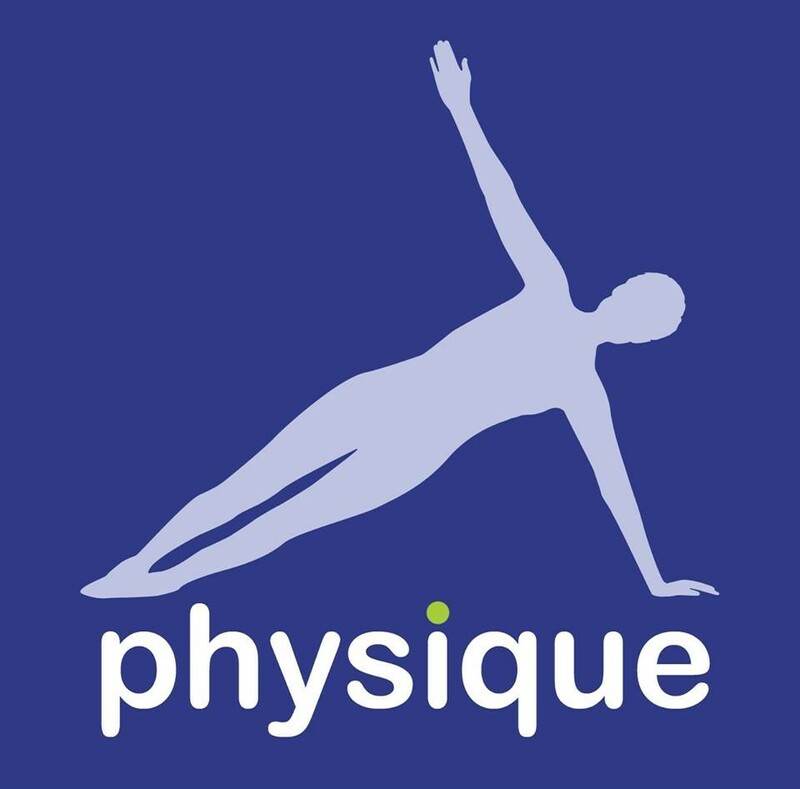 Physique Pilates has a nice studio and classes are perfectly suited to the level suggested in the class details. Fiona was a wonderfully welcoming teacher, and this class was a great first introduction to Pilates - easy going, with just the right amount of challenge.